For all FCCLA members attending State Conference, please download the Kahoot app to be used during Opening Session. Use the following link to download the app . 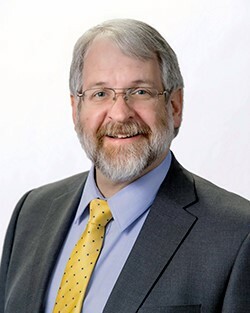 Superintendent Paolo DeMaria will be speaking at Opening Session at State Leadership Conference. On April 6, fifteen members participated in the Executive Council Candidates Interview process. Each candidate rotated through three interview sessions - General Knowledge - Impromptu Scenario - Extemporaneous Speech followed by a written test. ﻿Evaluators consisted of HR Director, Hilton Easton; Attorney; Director of Business Outreach, Men’s Wearhouse; Resident Physician, OSU James Cancer Center; Executive Director Hospitality Programs, Columbus State Community College; Catering and Sales Manager, Hilton Easton; Family and Consumer Sciences Student Teacher, Ohio University; Bowling Green State University Career Tech Educator; FCS Satellite Supervisor, Ohio Hi-Point Career Center. The Assembly of Delegates will cast their ballots during the Business Session on Thursday, April 25 for next year’s Executive Council. 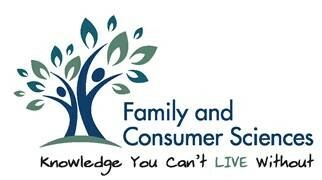 Family and Consumer Sciences, Education and Training, and Hospitality and Tourism This conference is for YOU! OATFACS 2019: Knowledge You Can’t Teach Without! This year, we have a special focus on helping everyone understand and move forward in the Program Review process but you are sure to find much more to help you, inspire you, and support you. Do something good for yourself, come to conference! Go to the OATFACS website ( www.oatfacs.org ) now for conference details and registration information. All chapters receiving awards listed above must register to attend the conference in order to receive the award. 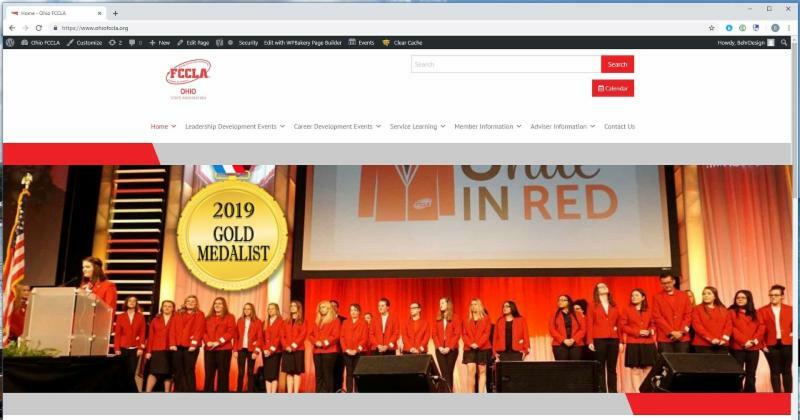 Chapter representatives must comply with Ohio FCCLA Dress Code Policy. Culinary CDE results will be posted 7 business days after completion of the event. All other CDE’s will be posted once the event scores have been verified. You will be able to see gold results along with Session Seating Charts. The top two places in each qualifying event, except Culinary Team (only one team will advance) that scores above an 80 will automatically be Ohio’s National Qualifiers. Should your participant decide not to attend NLC, please email me by May 3, 2019 at Maryjo.kohl@education.ohio.gov . Include the following information: Chapter Name - Chapter Number - Adviser - Event - Category - Participant Name. If there are any cancellations the next place meeting the criteria will be contacted. Make sure to go to the 2019 NLC website for all of your registration, hotel and travel information.